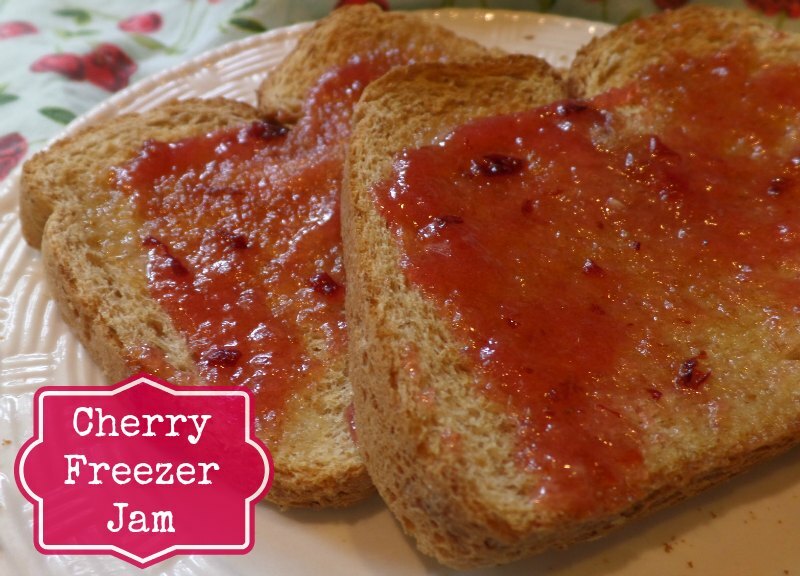 I wanted to see what it would be like to make cherry freezer jam. It was out of my element and not as difficult as I tried to make it. All gel comes with recipes on how to do it. Canning involves no water, sterilized jars, lids and seals. Remove from heat and add the fruit, mixing until blended. 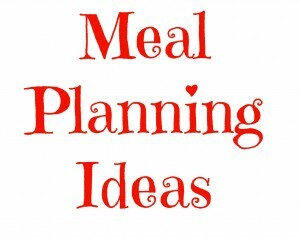 Place into freezer container, leaving at least 1/4″ space from the top (look for the fill lines on Tupperware to ensure you don’t over fill) Frozen things expand, you don’t want a surprise in your freezer later. Allow to cool before placing into the freezer. 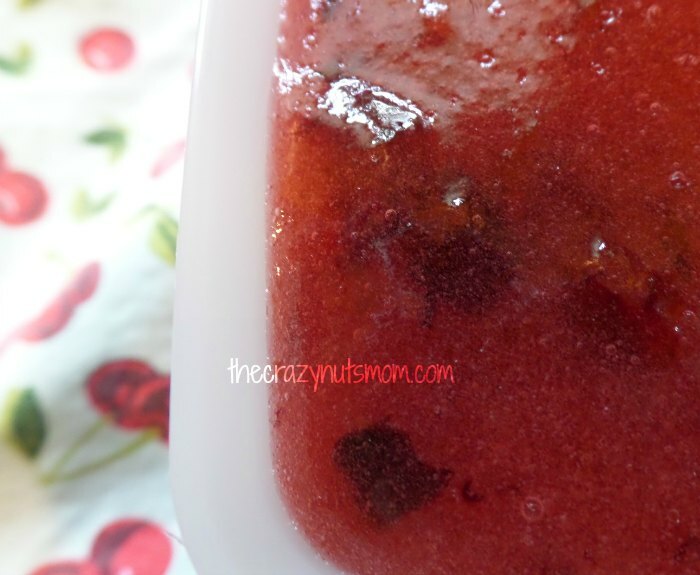 Freeze the jam and pull out a container as needed.